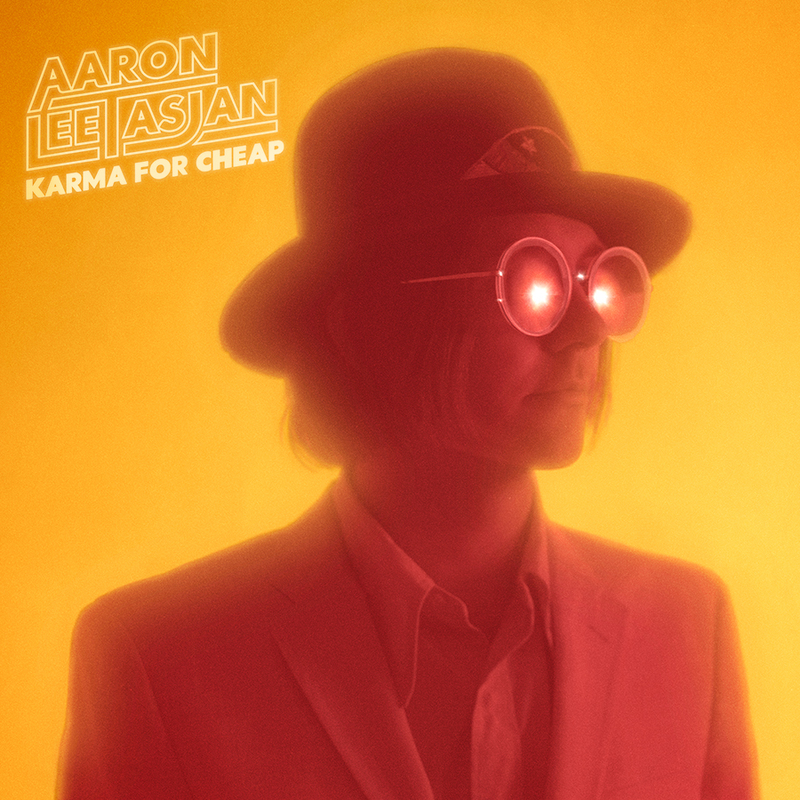 Oozing self confidence and owning the stage, the flamboyantly attired 32-year old Aaron Lee Tasjan thrilled at London’s Omeara. “Hi London. 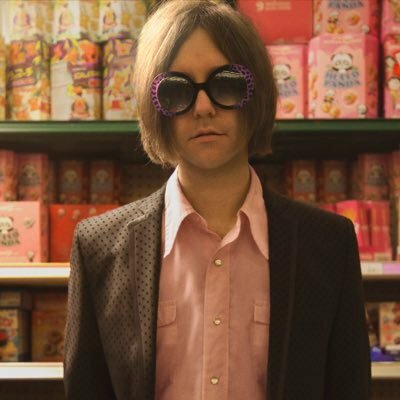 I’m Aaron Lee Tasjan. I hope I’m pronouncing that right”. Dry humour abounds in Tasjan’s world. Quirky, catchy songs were delivered with style and panache from this New York city resident. He began with Dangerous Kind which sprung into life with surprising guitar virtuosity from Tasjan, former lead guitarist of a reiteration of the New York Dolls. Then cameThe Best Is Yet To Come and the Beatle-esque The Truth Is So Hard To Believe from his excellent new Karma for Cheap album. With Dime Tasjan brought out a 12-string electric which added to the full sound he generated with his band of bass, drums and guitar/keys. Set You Free from the new album motored along, with an animated Tasjan enjoying himself with Chuck Berry duckwalk. The catchy Songbird preceded In The Memphis Rain, showing his country side. Heart Slows Down was a highlight and Tasjan delivered a massive psychedelic guitar solo on Ready To Die For a Worthy Cause. Closing the set with Dream Dreamer, he returned for a solo encore of Tom Petty’s The Waiting with a tantalisingly brief nod to American Girl. New sound. Old sound. His sound. Tasjan is the real deal.